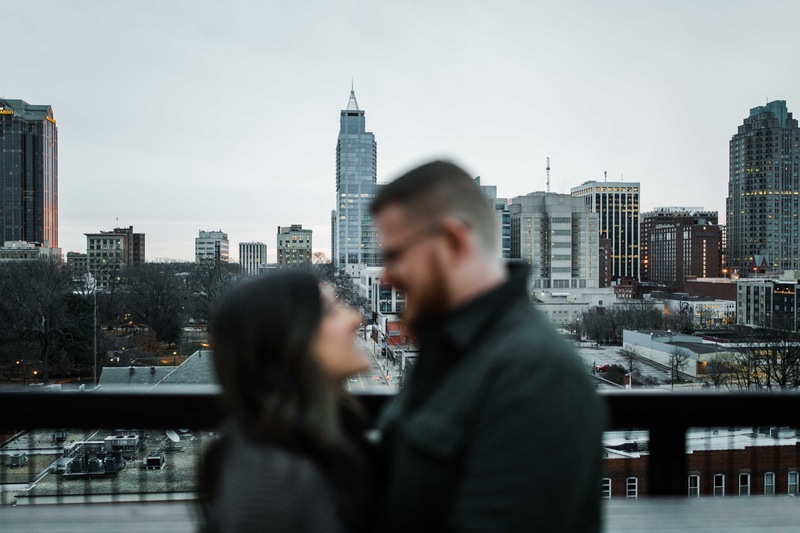 Caitrin & Kyle | Engaged! Caitrin and Kyle were SUCH TROOPERS the morning of their engagement shoot - a) I made them get up obscenely early, and b) it was freezing. But how often do you get (basically) the entire city to yourselves? Yay for us! Natalie & Ryan | Married! Heather & Brandon | Married!